For the remaining 6 weeks of the 2018 season, the cost is $63.72 + HST = $72. The first 30 minutes are focused on warm-ups and technique on the water. We do a minimum of 2 races each evening. The 2017 season will run a total of 10 weeks. The first date will be July 8th, 2018 and the last date will be September 9th, 2018. 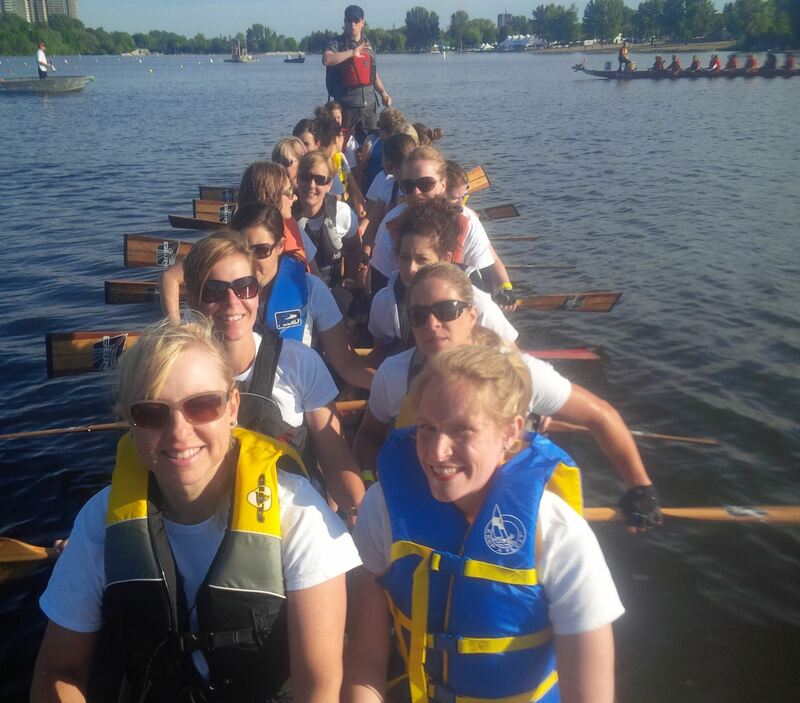 We are looking forward to a great summer full of dragon boat. The cost to join the league is $120 with HST included. For the remaining 6 weeks of the 2018 season, the cost is $63.72 + HST = $72.